My anticipation for this Thriller novel is real! Books like this one are what I live for! Ugh, this book was pure perfection and I was loving it! 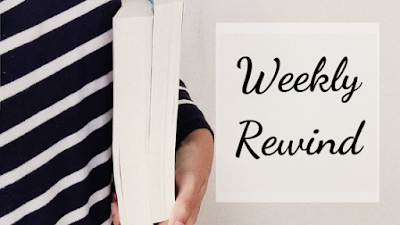 Weekly Rewind ~ 4.20.19 | I'm Back! Weekly Latte Rewind is a weekly feature where I will recap posts, books read, books I received and other bookish stuff. I’ve linked to Stacking the Shelves hosted by Tynga’s Reviews and The Sunday Post hosted by Caffeinated Book Reviewer. Lovers features three main characters that will totally break your heart while at the same time, take you on a delicious, lust-filled adventure. "My Reviews Aren’t Good Enough"
When I started blogging back in 2014, I remember my reviews were a little bit of a mess since I just wanted to share my love or dislike for books I’d read. As months passed and I discovered amazing book bloggers, I started losing confidence in myself and in my reviews. Hey everybody! It's Genesis from Latte Nights Reviews / lattenightsbooks! I'm back to the book blogging world! 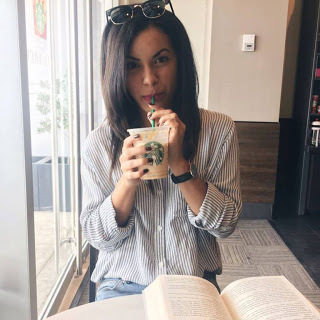 My name is Genesis and I'm a major lover of all things romance and thrillers! 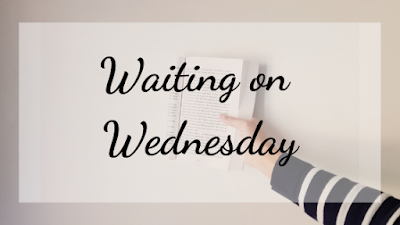 You guys may know me from my previous blog Latte Nights Reviews and Instagram @lattenightsbooks. 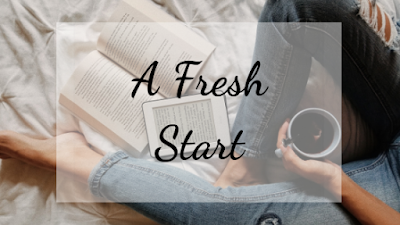 I decided to start fresh after taking a very long hiatus from the blogging world. 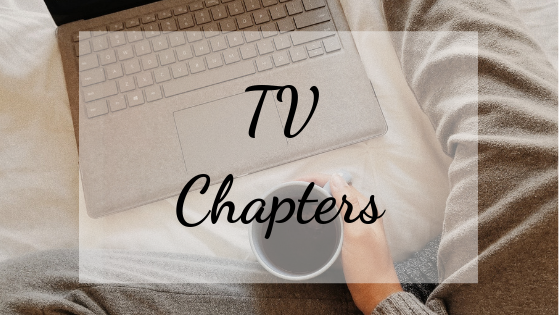 Whispering Chapters is my new exciting adventure! 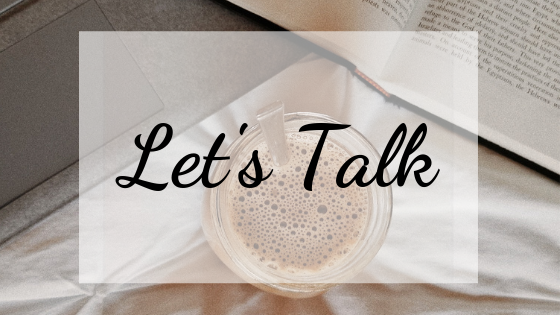 If you used to follow my previous blog, then you know I'll not only have book review posts but also personal posts, which I have to say are my favorite to do! I really like meeting new people and building friendship so I'm always up for a chat!.